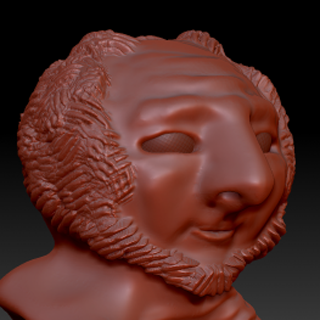 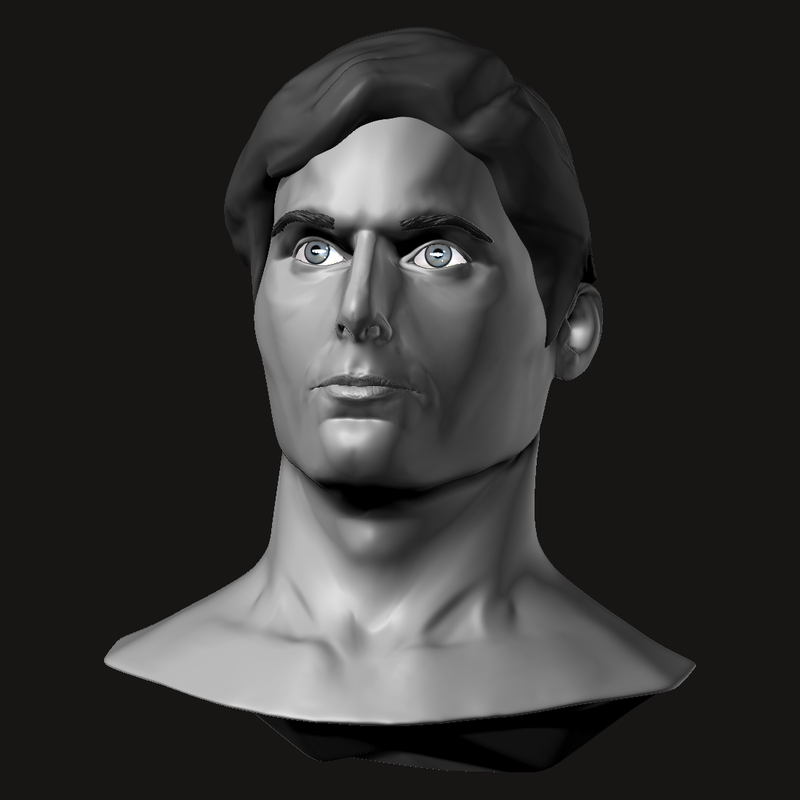 In recent months I’ve been making an effort to improve my sculpting skills in Zbrush. 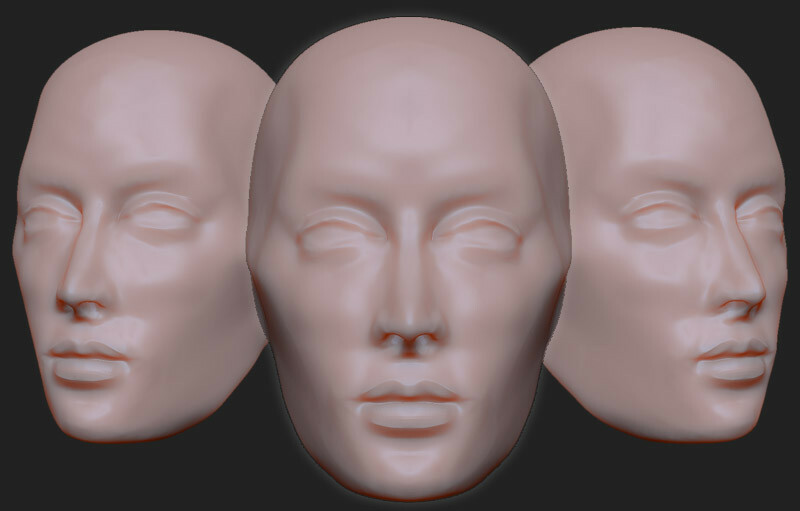 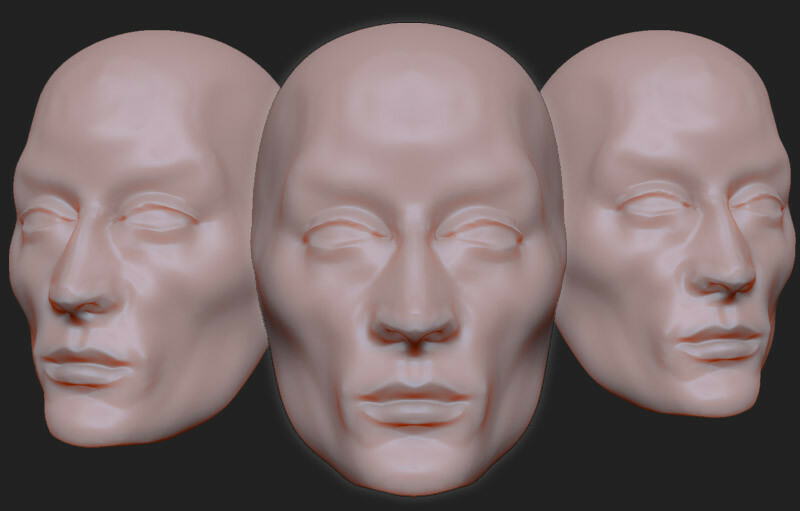 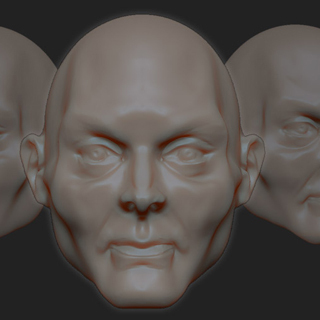 Heare are some heads I made with ZBrush based upon the great teaching of Ryan Kingslien at ZbrushWorkshops. 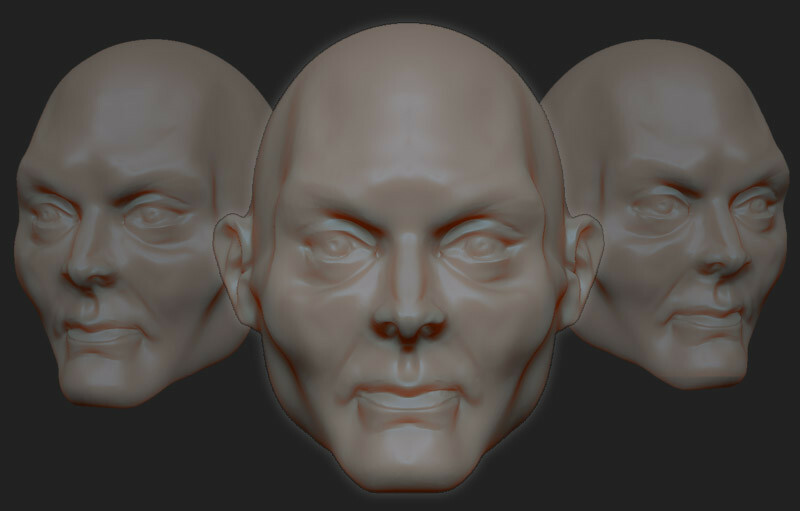 I plan to retoplogize these heads and use them with full figures. 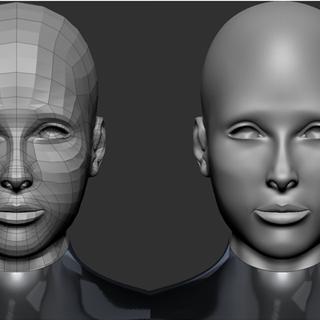 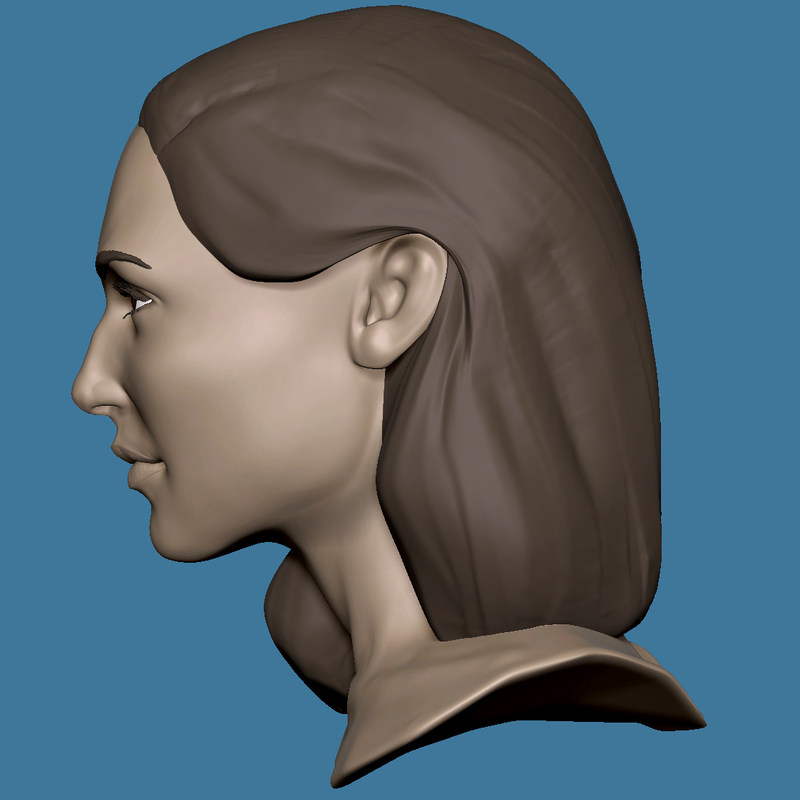 Previous article ZBrush 4R2 – DynaMesh: Bye bye manual retopology?